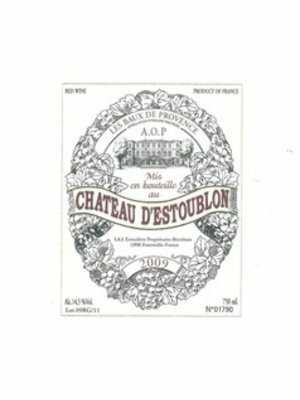 "30% Grenache, 30% Syrah, 30% Mourvèdre, 10% Cabernet Sauvignon- AOP Les Baux de Provence. The grapes were hand harvested at the beginning of September and 100% destemmed. Each variety is fermented separately in 80 hl cuves tronconiques. Fermentation with indigenous yeasts, no added sulfites. 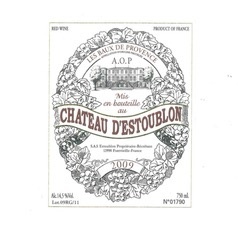 Then aged for 18 months in 32hl foudres and barrels, blended together, then fined with clay but unfiltered. Nose of dark fruit (blackberry, cassis), hint of coffee, savory meaty notes. 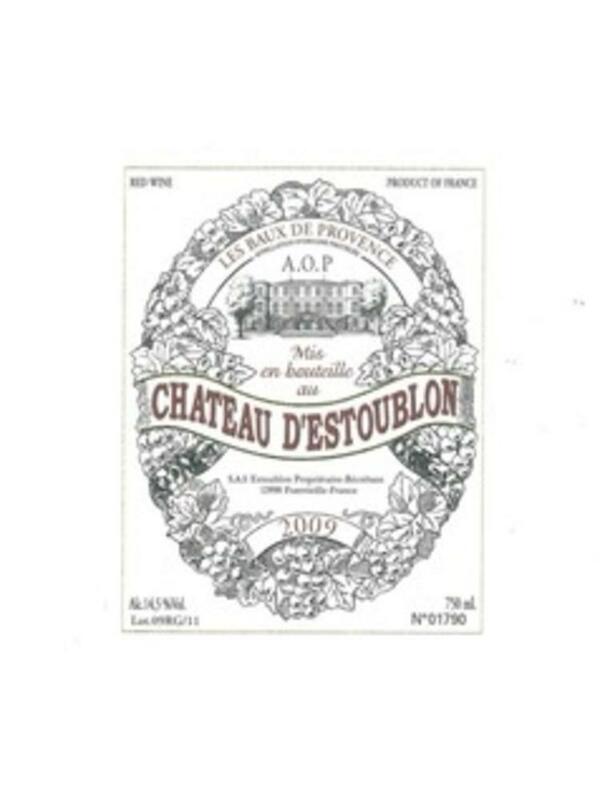 Fine and firm tannins, generous wine that maintains its freshness and will age well."